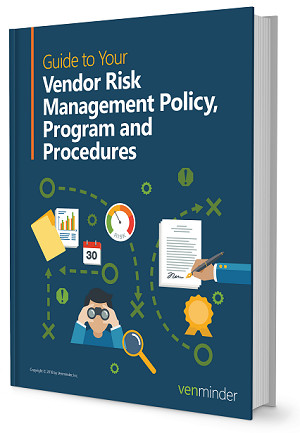 Vendor risk management requires a fully documented set of practices that includes a high-level policy, comprehensive program and detailed procedures. If time is invested and it’s done correctly, these documents can really help protect your organization and your customers. Download our latest eBook now to ensure that you're creating them with recommended components and industry best practices in mind.